I was a Judge for The Miss Houston Pageant! What a wonderful experience to judge The Miss Houston pageant. 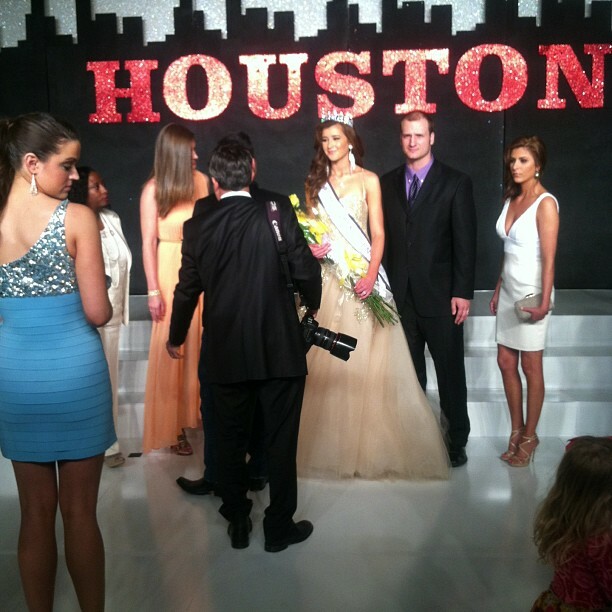 The pageant was held at the Post Oak Hilton Hotel. I am sworn under secrecy about the rules, but the experience was amazing. I mean, to potentially be picking the next Miss USA or Miss Universe was nerve wracking So proud of all the girls for their dedication and hard work. Take a look at some of the pictures from the pageant and what I wore for 3 different days. Kourtney was the winner.... 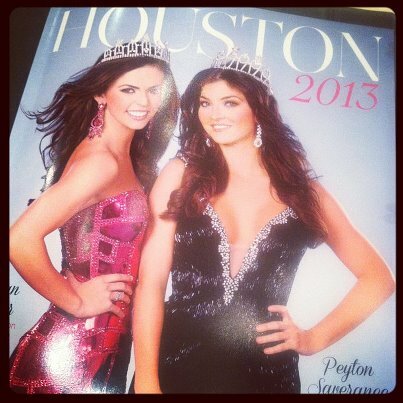 The New Miss Houston!